Flexible and light, the Brooks PureFlow 6 Running Shoe is designed to give you the feeling of running barefoot. It's built with a very low 4mm offset, just enough to give the BioMoGo DNA LT technology built into the midsole enough room to work. So while it is absorbing impacts and providing support through your whole stride, you don't get weighed down or pushed out of ideal alignment. 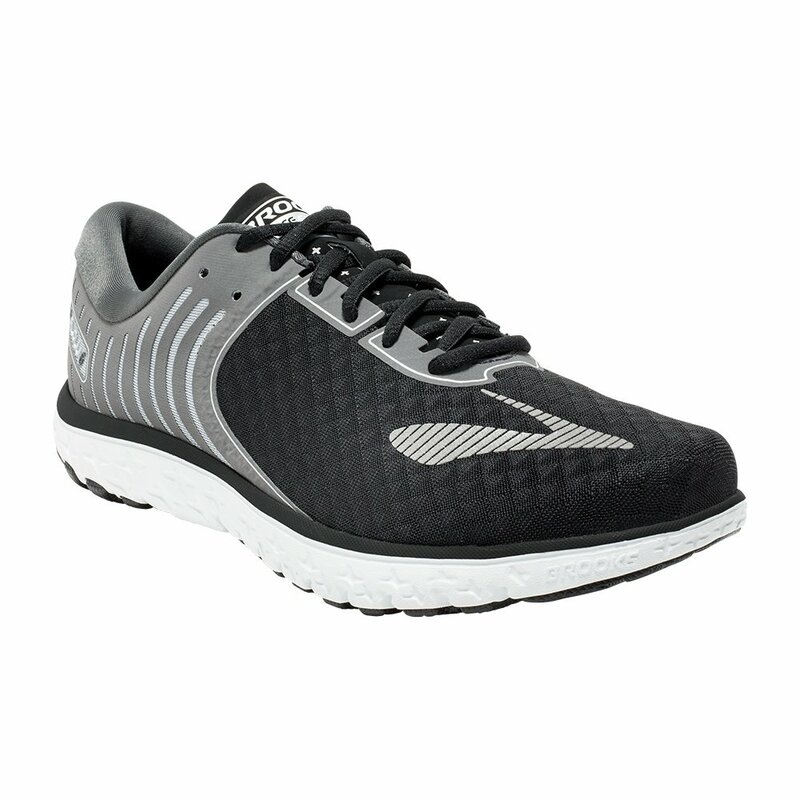 Then when it's time to push off again, the Dynamic Flex Grid under the forefoot allows for a tremendous range of movement, improving your leverage while keeping the comfort and protection in place for your next step.